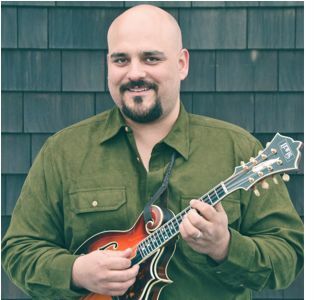 Frank Solivan sent us a message about a mandolin clinic he is teaching this Saturday. Much thanks to John Wood at McDonogh School for hosting the clinic which of course, includes bluegrass music. Frank's good friend, Davis Shingleton is the main contact person if you want to confirm your seat. If you know someone that might like to attend this event, please pass this info along to them. Sing, Stomp, Strum & Swing at the Adirondack Folk School Beginning Bluegrass Banjo course. This class will introduce you to the basics of playing bluegrass music style of banjo, which is also called 3-finger or Scruggs style, and is the popular sound heard in familiar tunes such as the Beverly Hillbillies Theme Song, "Rocky Top," and "Foggy Mountain Breakdown." Students are expected to bring a playable 5-string banjo, 2 metal finger picks, a plastic thumb pick, and eventually purchase the Mel Bay Publication "You can Teach yourself Banjo" from Melbay or Janet Davis Music websites. 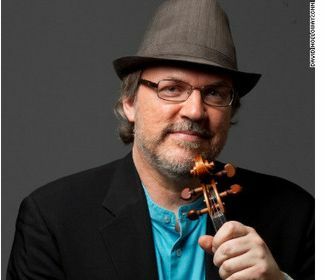 Musician, composer, and educator Mark O'Connor is gaining followers among teachers and students every day with his revolutionary American school of string playing, the O'Connor Method, which the New Yorker calls "an American-grown rival to the Suzuki method." In an in-depth story about O'Connor's approach to music education, CNN featured the violinist and his innovative Method, which focuses on American musical history and vernacular as opposed to the study of European classical pieces emphasized in other programs. At 5 PM on a balmy October afternoon, in the offices of Harlan Howard Songs just south of Nashville's Music Row, 15 female publishing executives are sitting in a semicircle around Sony Music Nashville artist Joanna Smith. In the center of the room is an assortment of hors d'oeuvres, cheeses and beverages, but no one seems to be indulging. Smith is pensive as she listens to the first verse and chorus of two songs from each publisher, responding with comments such as "pass," "kinda cute," "not for me," "nice groove" or "hold that one for sure." 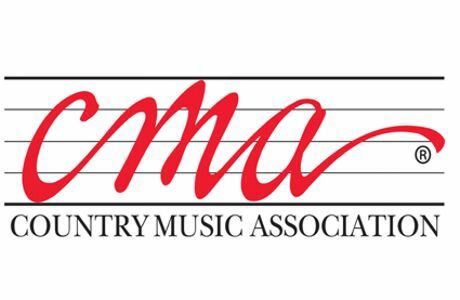 Nashville, TN -- As part of its ongoing research and membership-services initiatives, the Country Music Association announced today results from its recent Telecommunication Study. From smart phones to high-speed Internet connections to tablet adoption, the Country fan is eagerly embracing new technology to stay connected with family and friends, as well as to enhance their media consumption experience. 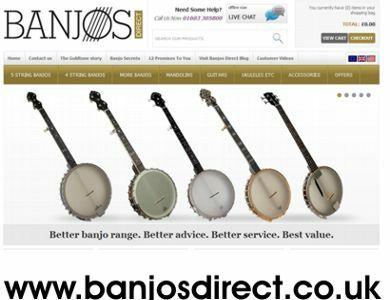 Norwich, Norfolk, UK -- Banjos Direct receives numerous enquiries from people wanting to play the banjo for the first time who are, understandably, somewhat bewildered about where to start. The British retailer says, "this guide isn't about the finer points of difference between different qualities of banjo: but is really about the basics of how to choose a banjo that suits you." It turns out to be a pretty good guide worth of sharing with our readers. Musicians from novices to experts have the opportunity to enjoy instruction in Banjo, Mandolin, Fiddle, Folk Harp, Guitar, Dulcimer, Dobro, Ukulele, Autoharp, Musical Saw, Native American Flute and more. The setting is the 300-acre historic campus of John C. Campbell Folk School in picturesque Western North Carolina. Whether serving large urban markets or small-town communities, the on-air personalities and stations honored by CMA's Broadcast Awards have one thing in common: They've earned recognition from their peers for doing it right. Now, "doing it right" can mean any number of things. This is why we assembled a panel of 2011 Broadcast Awards winners on the afternoon before the CMA Awards in November, to share their thoughts on how to build listener loyalty and beef up the bottom line. With so much fan interaction happening on Facebook and Twitter these days, you might think that regular websites are a thing of the past. In fact, artist and company websites are more essential than ever for establishing and developing a brand. Your website is your home base. It’s where you ultimately maintain control of what and how you communicate with your fans and/or customers. Remember: The goal of your social media sites is to drive traffic back to your website. 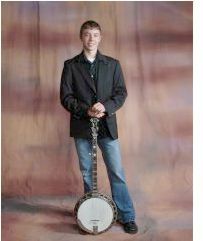 HoustonFest 2012 is pleased to announce the creation of the Houston Caldwell Music Scholarship. This program is part of the HoustonFest mission to provide inspiration and avenues for regional youth to pursue their artistic endeavors preserving the musical heritage of our region. Houston Kyle Caldwell; who passed from us on April 30, 2010; was only 18 years old, but his musical legacy, passion for the continued growth of our musical heritage, and his spirit of community service will live on as we continue to fulfill his vision. 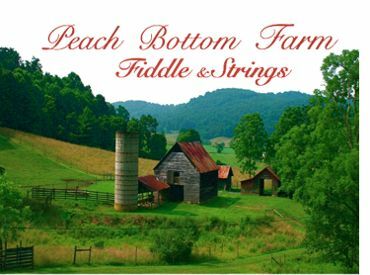 Over two hundred pastoral acres high in the Appalachian mountains of Southwestern Virginia welcome you to slow down and enjoy the simple pleasures and tranquil spaces of Peach Bottom Farm! This year's Fiddle & Strings Camp is just the way to do that. 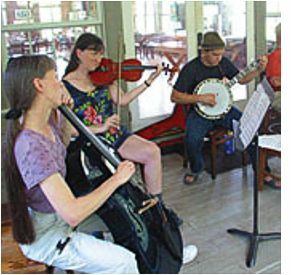 Here is a rare opportunity to experience Appalachia's music and heritage while receiving intensive and fun-filled instruction with local, national and world renowned professional instructors. Located in Independence, Virginia near both MerleFest and Galax, the region is rich in traditional music and is also near Virginia's Crooked Road of musical heritage. 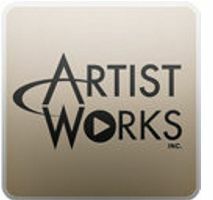 Napa, CA -- ArtistWorks, the leading music education platform, has unveiled an online super campus at ArtistWorks.com by bringing together their thirteen online music schools, giving learners worldwide access to one of the largest collections of music lessons and music teachers online. 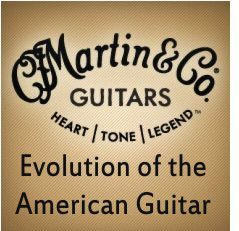 The ArtistWorks Bluegrass Music Series was their first venture and the academy has expanded into many other music styles and instruments. 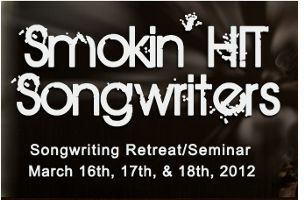 Just a wee bit over 2 weeks away is the most affordable songwriter seminar in music education. You can count on great camaraderie and the most fun. 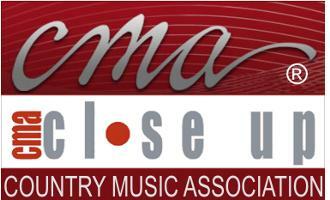 There will also be an Open-Mic Songwriting contest for the first 30 to sign up. Don't forget about the After Hours Jam Sessions too.